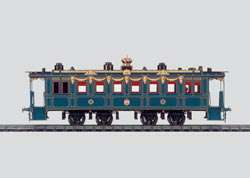 (The European Model Trains Headquarters). Vollmer is back under Viessmann ownership. Viessmann Modellspielwaren GmbH has bought the rights to produce these incredible well done products keeping the Vollmer Brand and quality. Check our site for Vollmer. 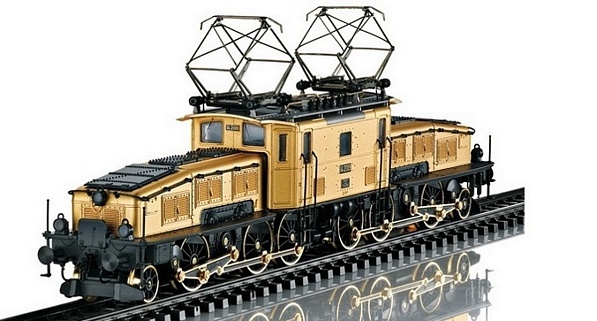 Now we offer Bachmann trains, Kato, Classic Models, TrucksNstuff, Woodland Scenics, Brekina, Bush and some busses, trucks and cars from many Manufacturers of high quality. Every single item in this layout can be bought in our Store. It depicts products from Marklin, Faller, Vollmer, Viessmann, Faller car system, Preiser and many others to make these great scenes. Video belongs to Pilentium Television in Germany published in Youtube, a must see. See brochures for new items 2017below. By clicking on pictures or underlined words will take you to detailed or particular pages. One of the best models by HASEGAWA. We bring those Limited and Special editions as well as the complete product line of ships and Airplanes, civil and warplanes. 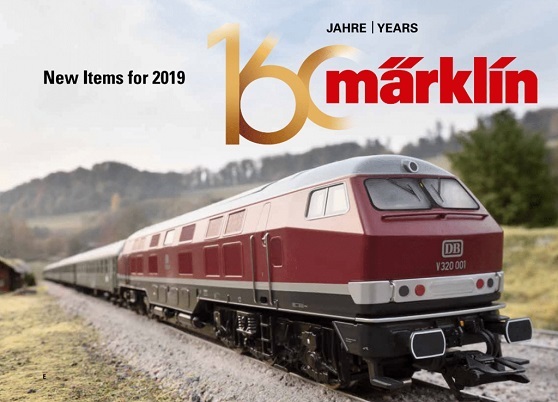 European model trains Brands include Marklin trains, Trix trains, Minitrix trains, LGB, Roco, Fleischmann, and the best accessories, buildings, struct ures and model figures made by Preiser, Merten, Vollmer kits, Faller kits, POLA, Kibri, Viessmann catenaries & Viessmann signals and hundred's of HO die-cast vehicles. Electric locomotives, Steam locomotives and diesel locomotives plus hundred's of rolling cars, passenger or freight from many railroad lines across Europe and North America are available. Static plastic models of sport cars, trucks, airplanes, ships, submarines, motorcycles, etc. by Tamiya, Revell, Trumpeter and Italeri (a Faller owned Company) in a very large selection. Other products include Radio control RC radio systems from Futaba, OS Nitro Engines, Forces of Valor die cast metal war tanks, all sort of accessories and hop-ups. The unique collection of wooden tall ships, wooden ships by Artesania Latina and Constructo. 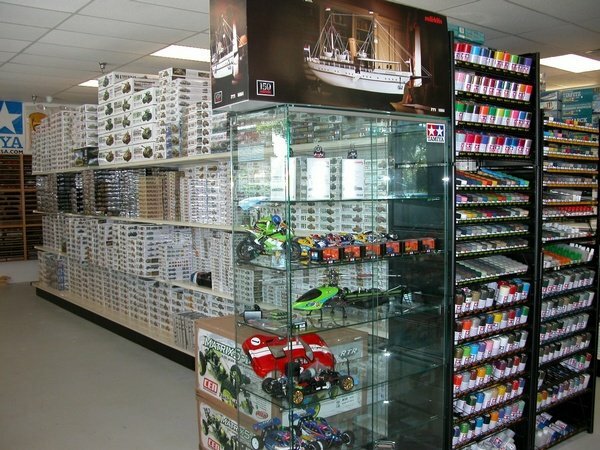 makes us one of the most complete Hobby Stores and direct Internet seller in the World. We invite you to visit and spend some time in this amazing web site with several thousands of pages, movies and many things that will keep you busy for a while. Please give us your feedback or suggest whatever you think will improve this site. These products are not just toys but real replicas at scale of the real thing. Buildings and structures by Faller Kibri and Vollmer are scale models of real places you can find across Europe. 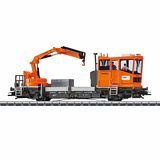 In the form of Kits to be assembled contain all you need and no paint is required, just place them on your layout and build the City of your dreams. Vollmer now available to Toy Stores and Dealers at Dealer cost. Electronics and Digital components made by Marklin, Viessmann, Brawa or Trix can be found as well as the best street lighting, cable cars, ski chair lifts, lighted vehicles and flashing fire trucks & police vehicles, railroad crossing barriers and hundreds of other products including catenary systems for HO, N and Z gauge scales. The new Viessmann catenary system is also found . Preiser Figures and Merten, the largest and most exquisite collection of model figures of Humans and animals, hand painted highly detailed, including vehicles and scenes for your layout or diorama including models for Architects made by Preiser. We are proud to be the # 1 seller of Preiser and Merten figures in USA. Preiser also includes a large selection of accessories and vehicles. Now available to Dealers and Toy Stores, call for info. 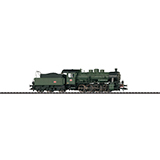 The royal gauge, Marklin 1 gauge, is also available including track and accessories plus Marklin Maxi locomotives and cars. Tamiya and Revell Static models include Sport cars, Trucks, Military tanks, military vehicles & figures for your diorama, war airplanes, Commercial airplanes, helicopters, war ships, Sail ships, Commercial ships, finished exclusive collector items and many others made by Tamiya and Revell Japan/Germany. Clicking on pictures, takes you to pages. 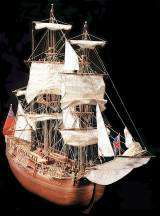 For those that like to build tall sail ships and wood ship replicas, we offer our exclusive collection of kits in wood from Artesania Latina and Constructo, the two major Spanish Factories for wood models Worldwide recognized, with complete and easy to follow instructions, brass gears and real wood from the finest quality of trees available, laser cut for perfect assembly, sails and rigging, etc. We also offer as well finished models made by our own artisans, hand made from scratch but following the most strict rules and blue prints from the real ships. These models are unique, one of kind and not made from kits. You will find in our web site the largest collection available in just one place in the United Sates of North America ready to be shipped the same day you place your order with us and at the lowest price. 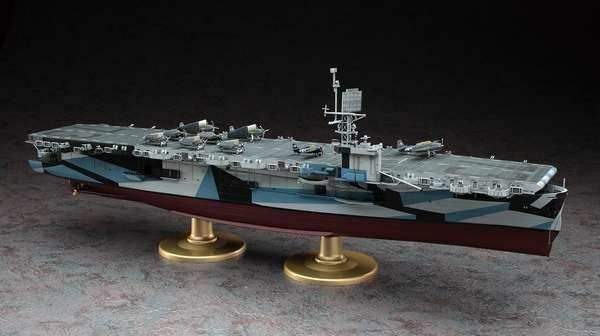 We invite you to enter this site with over 65.000 web pages and over 123.000 internal links and browse for that particular items you need for your Layout or Diorama. 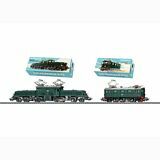 Brands we carry are Marklin, Marklin trains, Marklin locomotives, Marklin train sets, Marklin track and accessories; Trix in HO and N gauges Trix trains, and Minitrix trains; 4MFOR military metal models, Brawa trains and accessories, Fleischmann trains and accessories in HO and N gauge; steam locomotives diesel locomotives electric locomotives in HO and N gauge; accessories for layouts dioramas and train setups including lamps street lights buildings trees and electronics; Preiser figures hand painted and unpainted Preiser accessories cars wagons and kits for scales HO, N, 1, LGB and Z gauge; special Brands such as Faller and Vollmer include complete line of structures bridges buildings houses and many other elements for your diorama or layout in scales HO n and Z. In the static World, Tamiya number 1 Worldwide with its Sport cars, motorcycles, military 1/35 series now increased to 1/48 scale and the ready made collection MASTERWORKS, war ships, war airplanes, paints and accessories plus selected REVELL tall ships and special items from Revell Germany is only a small part on what is available in our Store. 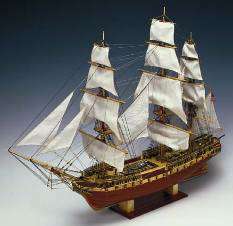 Wood ships made by Artesania Latina and Constructo, the best quality wood kits and the perfect reproduction of long time gone tall ships that crossed the seas in battles such as Trafalgar and many others, persecuting pirates and defending their flags, plus merchant ships that were the beginning of the actual merchant float and the most renamed Military school ships and flagships for USA and other European Countries.